Here at James Phoenix Hill Photography I understand how important it is to hold on to those fond memories of family members and friends, and that's why I offer a photographic restoration service. Do you have any damaged, cracked or torn photographs? If so you can send them to my studio for repair. I also offer a colorisation service, to bring those old black and white photographs to life, and give them that extra punch! I accept photographs via post or e-mail. When your restoration is complete we send back the originals by post, and any restored prints back to you by post or e-mail. This service is priced between £6 - £10 per photograph depending on how much restoring there is to do. The Bronze Service specialises in small cracks, torn pieces, and contrast adjustments. This service is priced between £10 - £16 per photograph depending on how damaged the photograph is. The Silver Service specialises in larger cracks, more obvious damage, detached pieces, contrast and brightness adjustments, and slight changes to the overall colour of the picture. This service is priced between £16 - £25 per photograph, and deals with all of the above issues as well as colourisation of the photograph with our state of the art equipment. It brings the old black and white picture to life! This service is priced at £100 per piece. 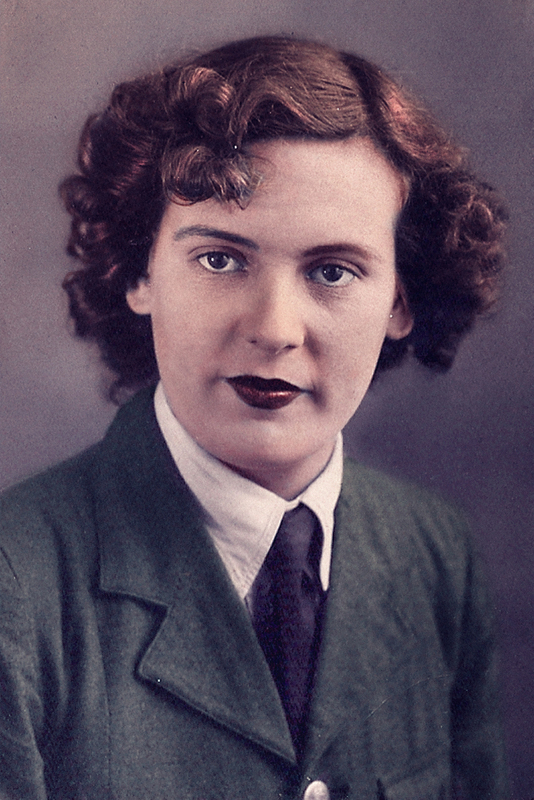 We not only restore your photograph and colourise it, but we turn it into an art piece to hang on your wall at home! We use different techniques to turn your photograph into a digital art piece for all the family to enjoy.